Not all brake repairs are the same, and those differences can cost you. 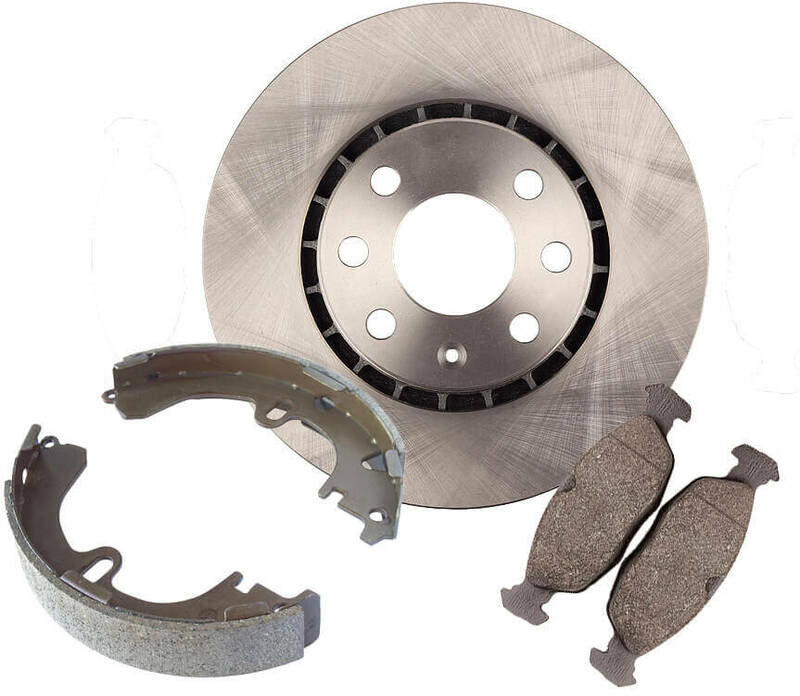 There are several factors that go into a brake repair or service job done right. And, a job done right can save you money in the long run, but more importantly, it can make your car much safer. For example, today too many brake shops in Ventura are using inferior cheap brake pads, discs and other components. Did you know the difference between the quality parts we use and those cheap ones can mean a stopping distance difference of 20 feet? Cheap brake parts can mean the difference between a rear-end crash on the freeway and just a scare. 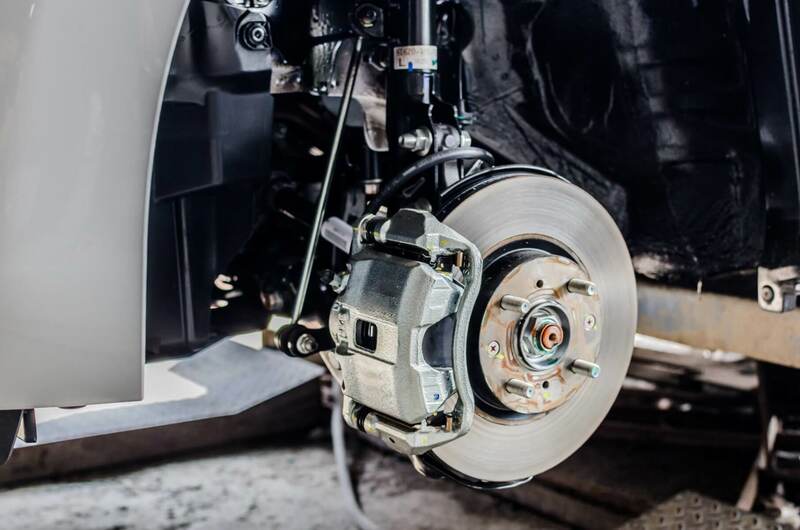 Additionally, the qualifications and expertise of our brake service technicians plus their many years of experience, means we get the job done right the first time. Your braking system is the most important system in your vehicle, providing you the ability to control the speed of your car or truck at will. Without this most basic of systems properly installed and maintained, your vehicle is a bullet on wheels. It is for this reason that we are brake service fanatics, ensuring that every vehicle that leaves our Ventura, CA auto repair shop has had at least a bare minimum brake inspection. Vehicle pulling to one side when you press on the brakes.